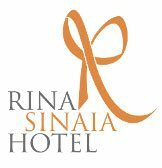 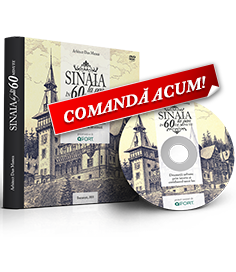 Beginning with September this year, Sinaia, the city that includes most architectural monuments per capita in Romania, will have its own “ambassador”! 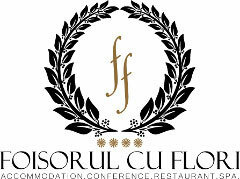 An ambassador irremediably in love with this city! 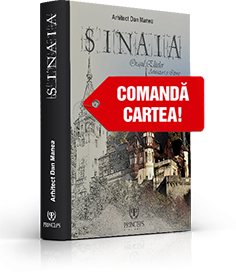 Written with the soul, the book called “Sinaia – Oraşul Elitelor” tells the extraordinary story of the settlement that gradually became Romania’s summer capital, one of the favourite destinations of the elites, a location where the famous Orient Express stopped, a meeting place between European royal families and host of many Continental amplitude events. 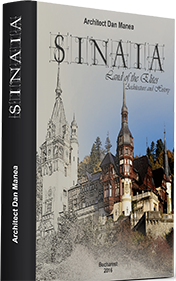 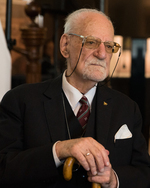 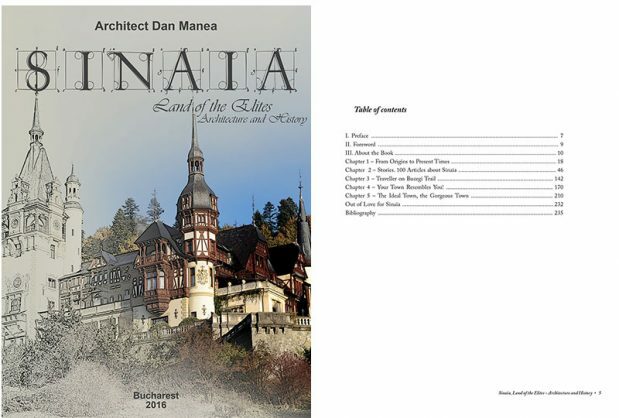 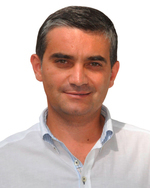 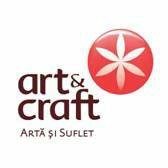 Architect Dan Nicolae Manea, the author of the book, free of mannerly and easily carries his readers into space and time forays that will irremediably change their image on Sinaia, Romania, traditions, culture and personalities that marked their evolution.